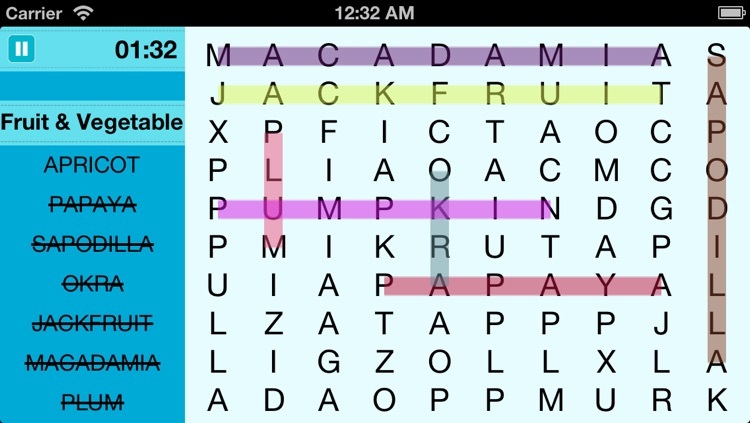 Word Search Razum (Wordsearch) has over 47 word puzzle categories for the whole family to play. 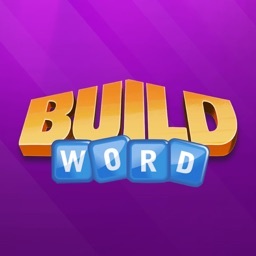 - 3 Game levels, up to 16 hidden words. 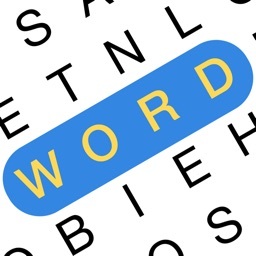 - Word lists from educational categories. 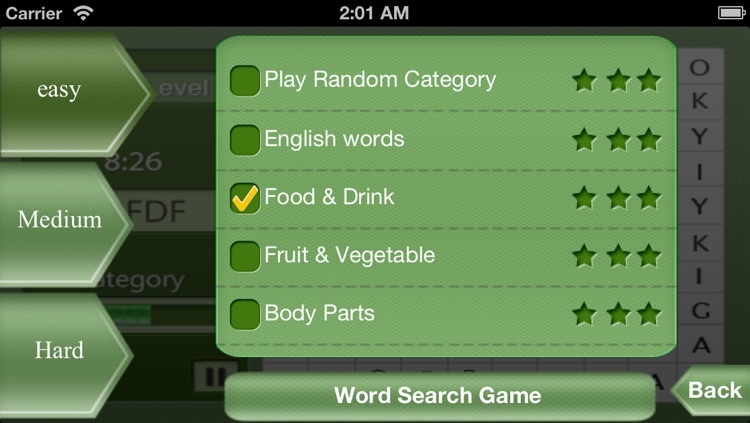 - Two games in one app. 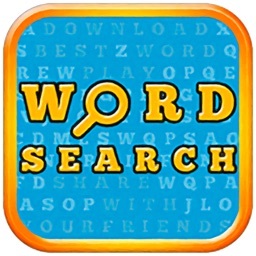 - Word Search and Word Find(Razum). 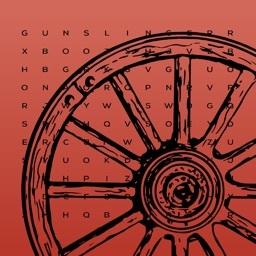 - Every puzzle is unique. - Five different vibrant theme colors. 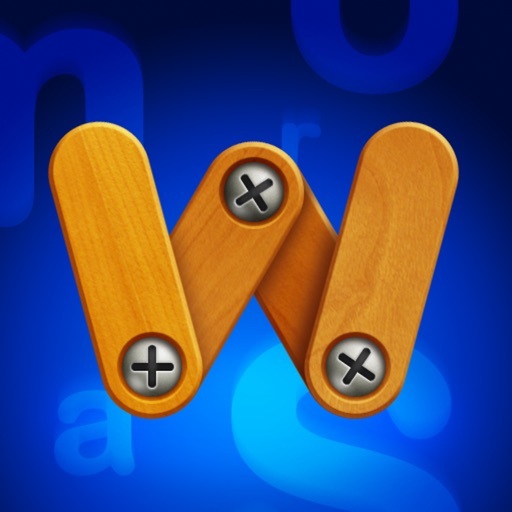 - Increases vocabulary and spelling skills. 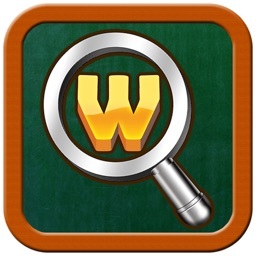 - Game Center Leaderboards and Achievements tracking. 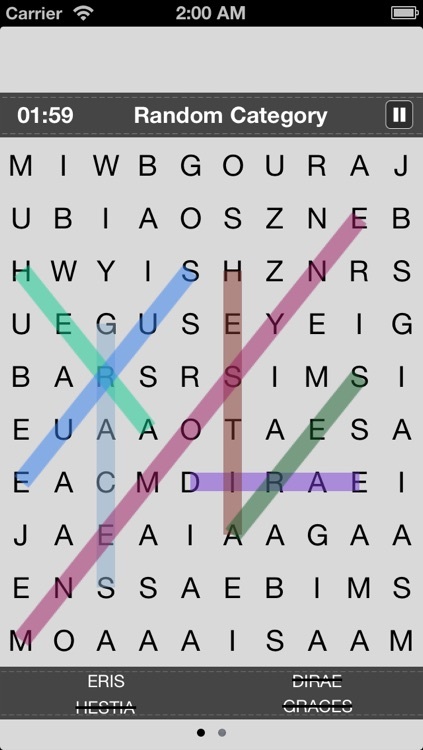 We hope you enjoy the ultimate Word Search Razum (Wordsearch)!